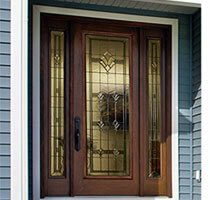 For glass breaks in your front door or entranceway windows, call the door glass repair experts at Glass Maxx. 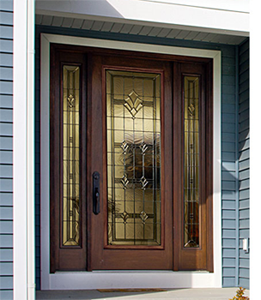 Our trained glass repair professionals can handle glass replacements for all types of door glass from bevels and colored glass to stained glass and patterned panels. 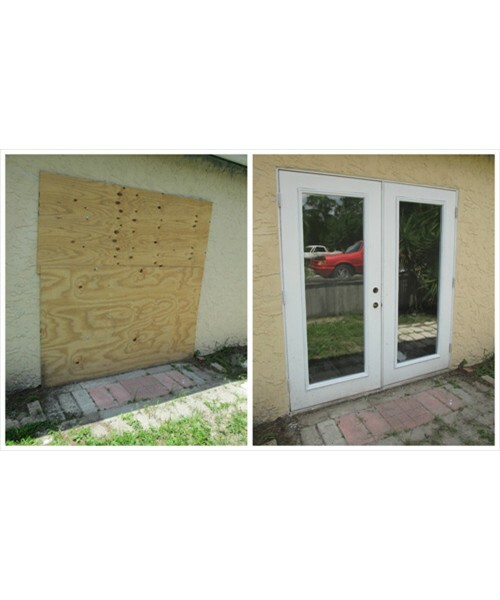 Glass Maxx is the name trusted throughout Tampa Bay to repair all types of breaks or cracks in doors and entranceway windows. 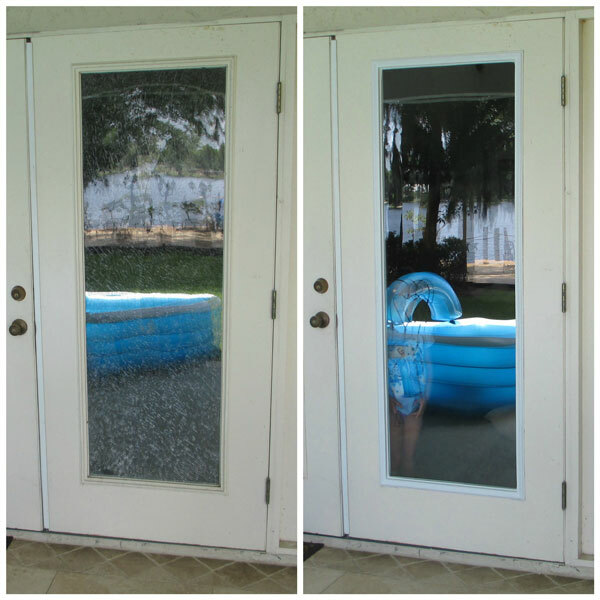 Just like windows, the glass in your doors and entranceways are subject to other types of damage such as scratches and window haze. 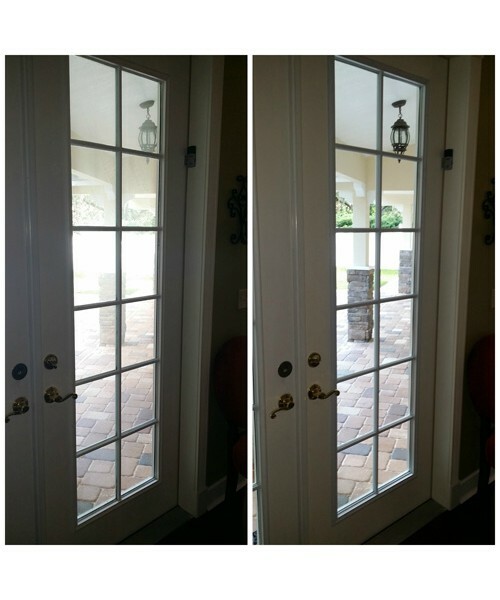 As Tampa Bay's glass scratch removal and foggy window repair experts, Glass Maxx is uniquely qualified to safely remove the surface scratches from your door glass as well as repair your door when the glass takes on a foggy or hazed appearance. 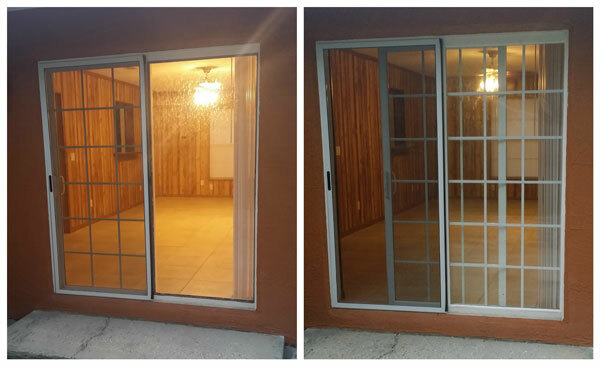 In the greater Tampa area, Glass Maxx is the complete sliding and patio door repair & installation company. 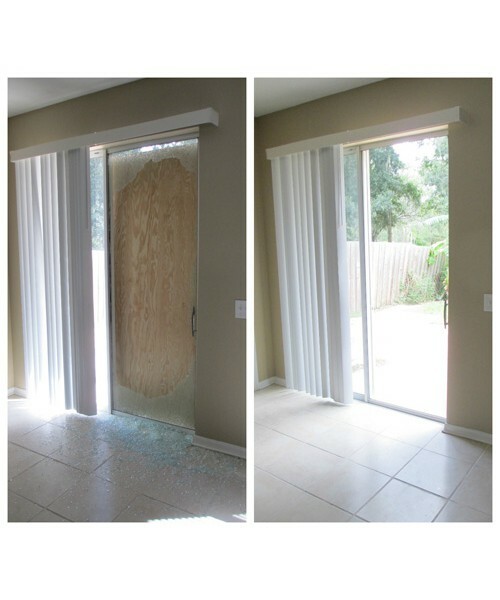 Our expert patio door glass repair specialists can be at your home quickly and make sure your patio door is working like new again. 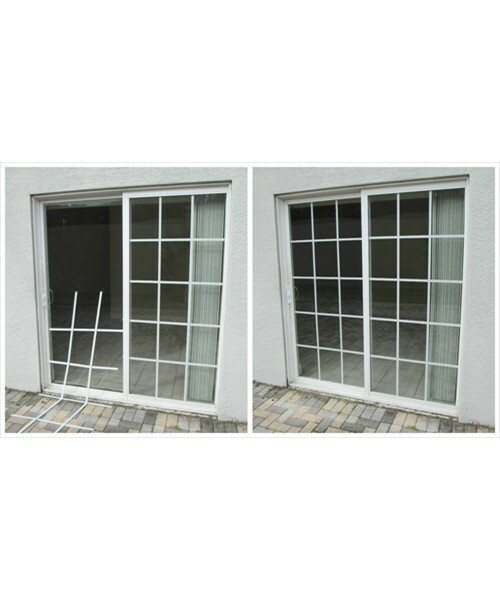 Glass Maxx's patio door glass repair services are available for all types of patio doors from sliders to hinged French-style doors. 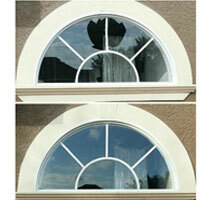 Cracked patio door glass is more than unsightly. 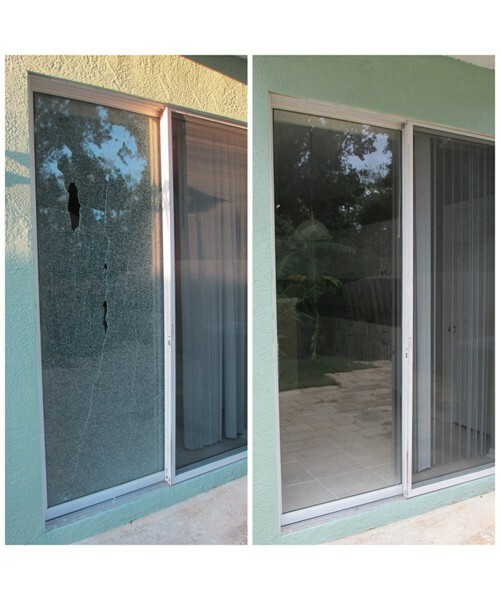 A crack in your patio door can be dangerous as it is only a matter of time before the glass breaks completely, leaving you with thousands of tiny pieces of glass to clean up. 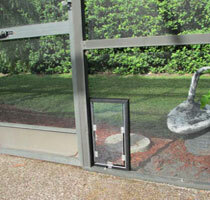 A cracked glass patio door can also end up costing you money on heating and cooling costs! 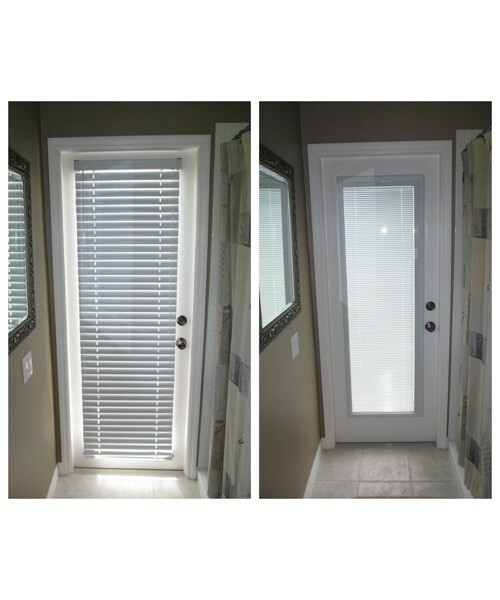 Glass Maxx offers a full line of Blinds Between Glass by RSL Blinds. 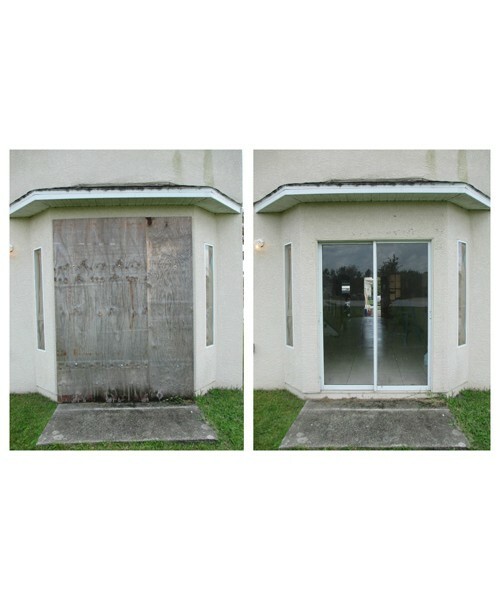 BBGs are also available in Hurricane Impact door glass. For more information, view the RSL product brochure here.